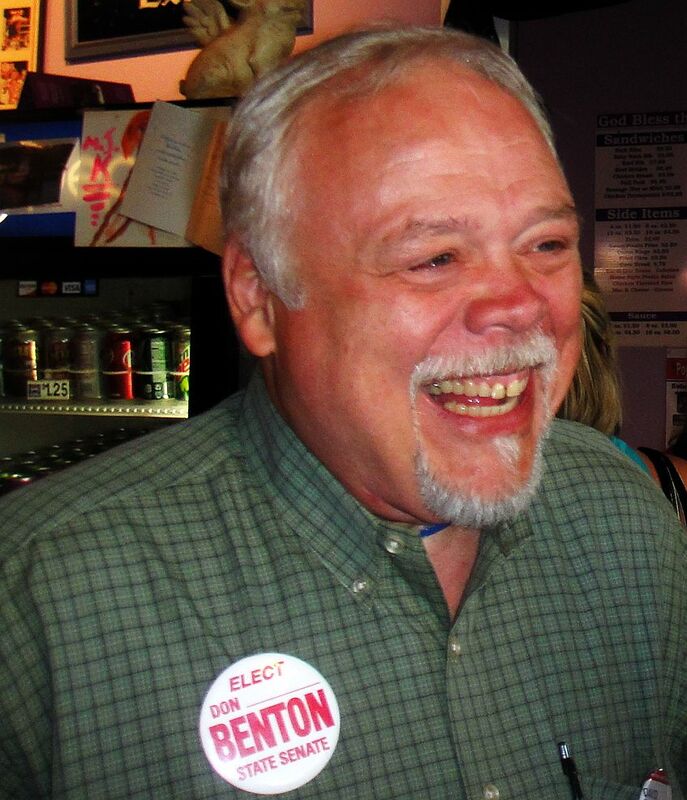 As we all know by now, former 5 term state senator Don Benton has been nominated by President Trump to head the Selective Service, aka the Draft to those of us old enough to remember that era. I see no need to delve into the history of the draft, but also realize there is little chance it will be reactivated to induct young men and possibly young women into the Military. That being said, I have been largely indifferent to the nomination of Don Benton or that he never served in the Military himself in any capacity. Although if approved he would be the first ever to head the department without Military Service, it really made no difference to me in large part due to the unlikelihood our youth would once again be conscripted.